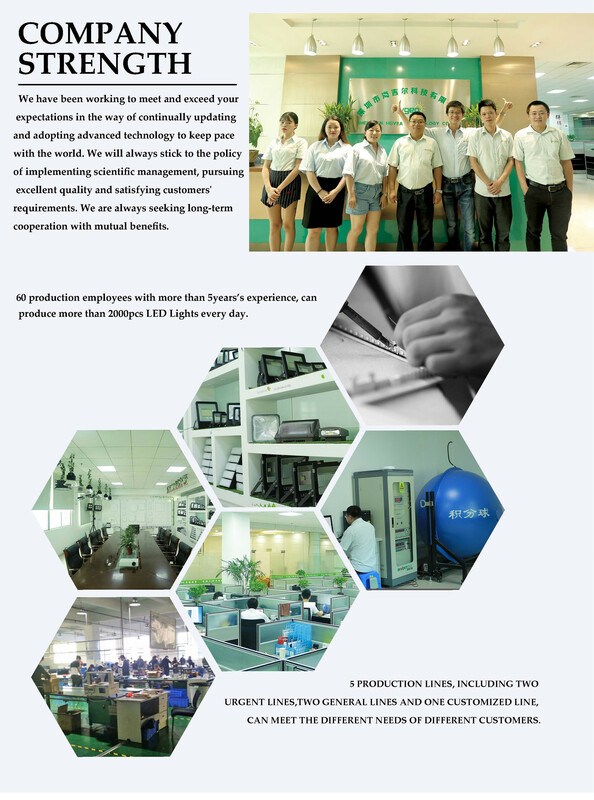 Find ATX Power Supply, Laptop Adapter, CCTV Power Supply on Industry Directory, Reliable Manufacturer/Supplier/Factory from China. 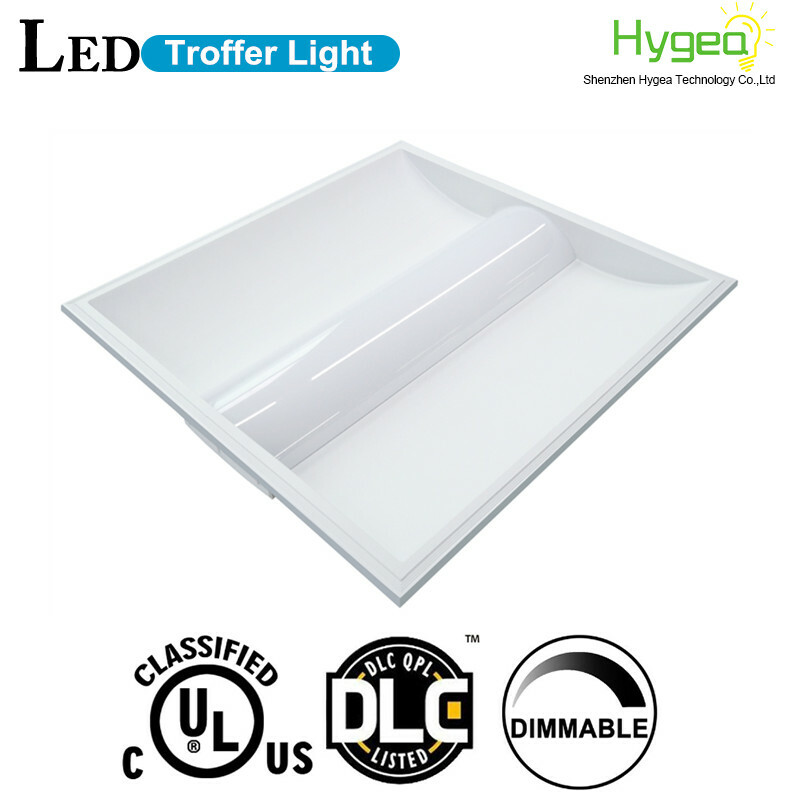 High efficient light guide plate can make sure the uniform light distribution and illuminance.Excellent SMD light source guarantee more light efficiency 3200LM makes it brightest 600mm panel light in market so far.External constant-current and isolated Power Supply.High PF>0.90, instant start, and noise-free.Super slim with only 10mm thickness.Multi-installation and all accessories included. Available in 4000k (neutral white) and 5000k (cool white) color temperatures (or other color temperature you need. Long-life LEDs provide 50,000 hours of operation with at least 70% of initial lumen output (L70). Provides 3960 luminaire lumens (110 lumens per watt) at both 4000k and 5000k. Uniform illumination with no visible LED pixelation. Universal 120-277 AC voltage (50-60Hz) is standard. 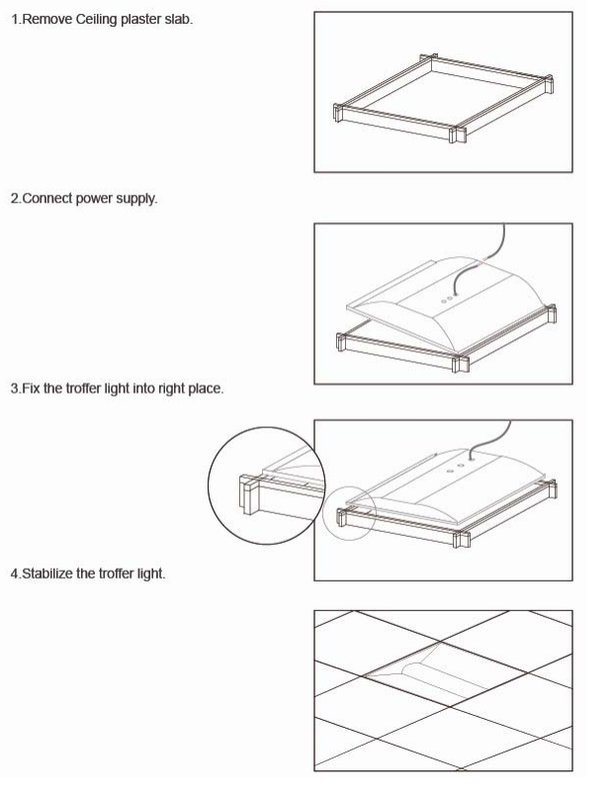 0-10vdc dimming capability is optional. Color rendering index > 80. Steel housing and acrylic lens. 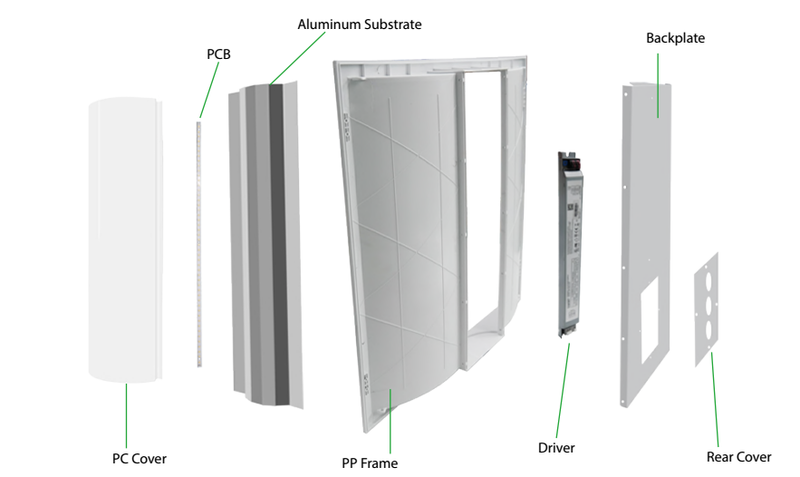 Easy installation in new construction or retrofit. Housing fits in standard 2' x 2' grid ceilings. hospitals and stores, and is the perfect choice for both new construction and retrofits. This high-efficacy luminaire provides long-life and uniform illumination, as well as standard 0-10vdc dimming capability. Contact us Now! 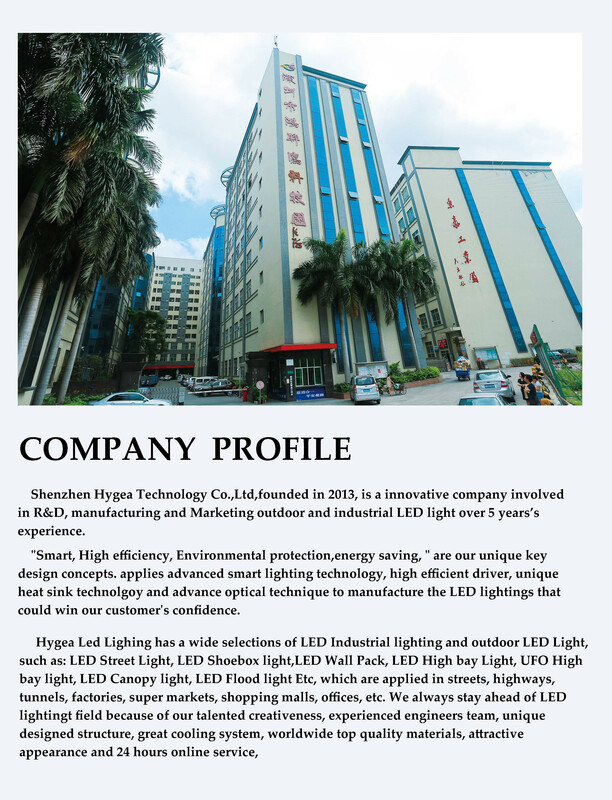 Please kindly Click" Send"
Shenzhen Hygea Technology Co.,Ltd is a innovative company involved in R&D, manufacturing and Marketing outdoor and industrial LED light over 8 years`s experience. 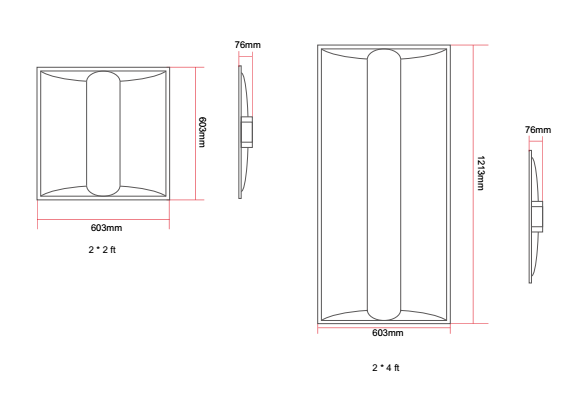 "Smart, High efficiency, Environmental protection,energy saving " are our unique key design concepts. 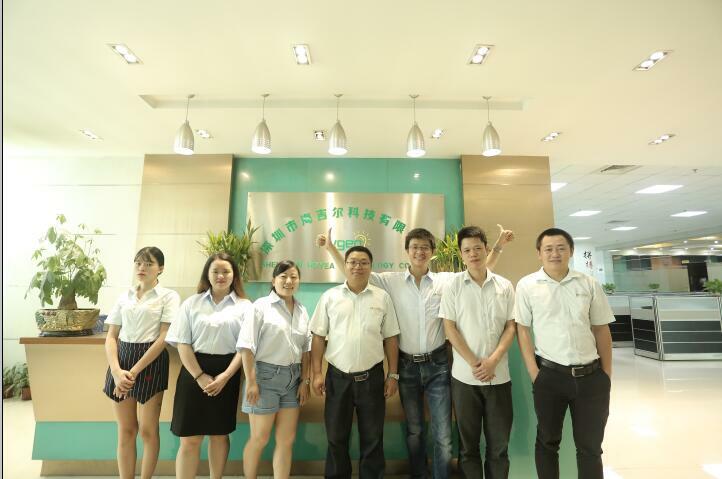 applies advanced smart lighting technology, high efficient driver, unique heat sink technolgoy and advance optical technique to manufacture the LED lightings that could win our customer's confidence. We aim at providing the best solutions for meeting our customer's needs. 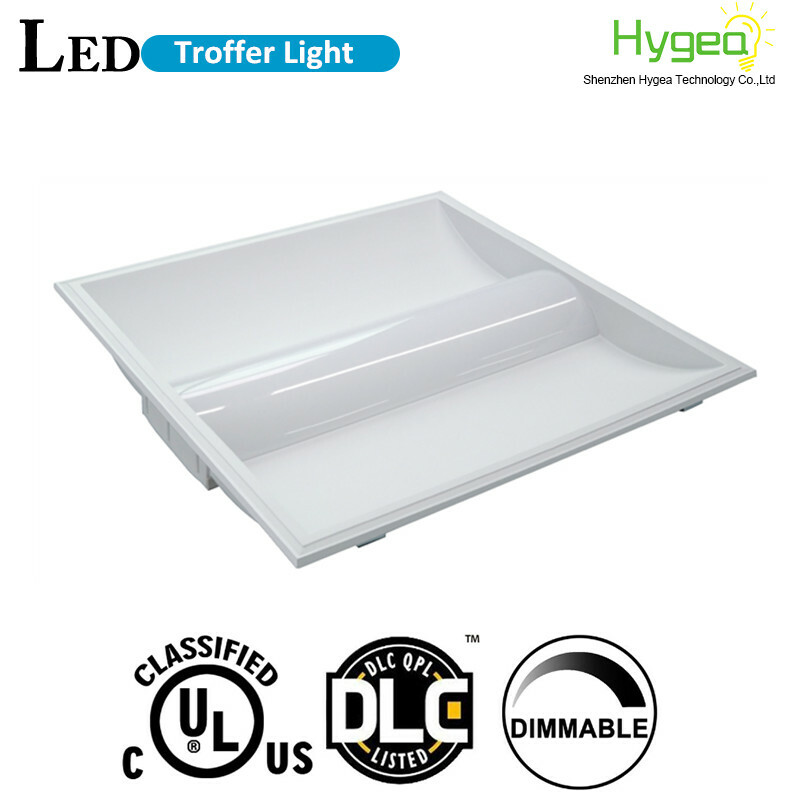 Hygea Led Lighing has a wide selections of LED Industrial lighting and outdoor LED Light, such as: LED Wall Pack, LED High bay Light, UFO High bay light, LED Canopy light, LED Shoebox light, LED Flood light, LED Triproof light, LED Linear light etc. 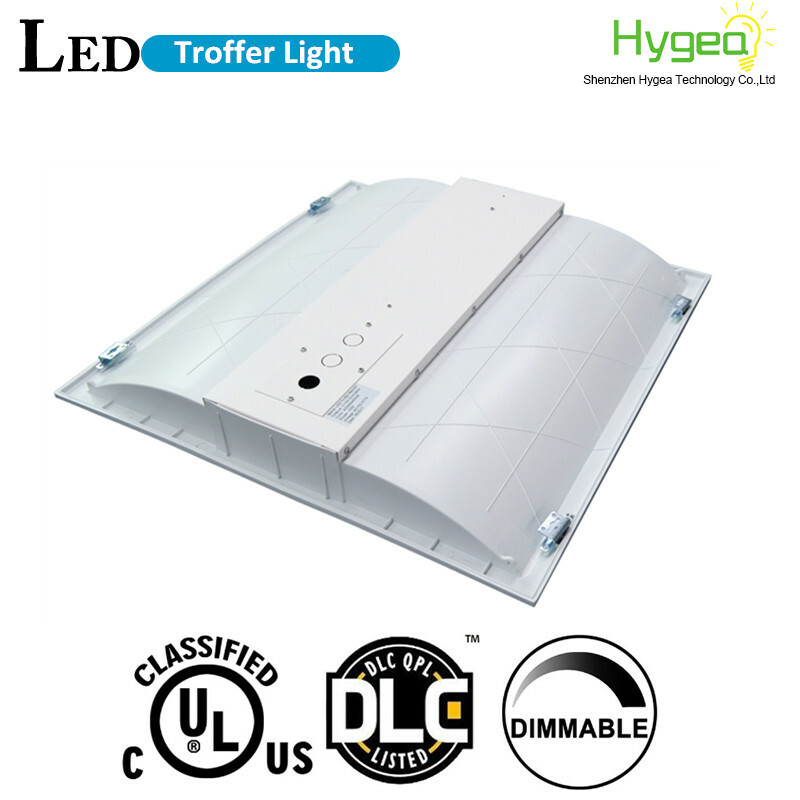 We always stay ahead of LED lightingt field because of our talented creativeness, experienced engineers team, unique designed structure, great cooling system, worldwide top quality materials, attractive appearance and 24 hours online service, qualified with the standards of / UL / CUL / DLC /ETL/ CE / RoHS / SAA/NOM/TUV certification. 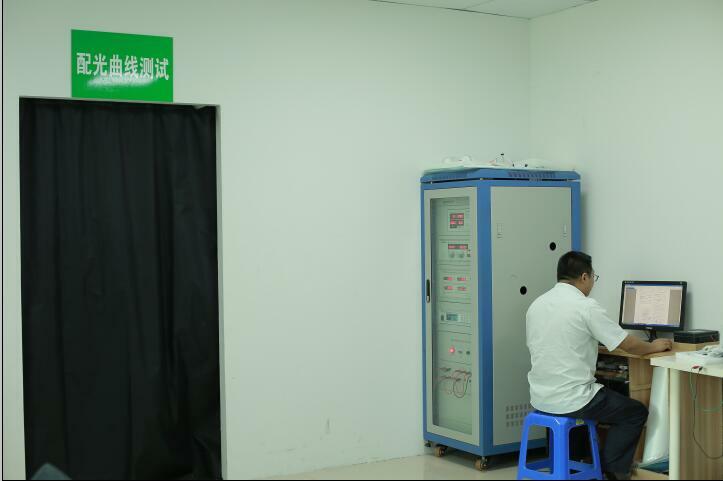 More than 10 Engineers with 20 years`experience, can provide Technical Professional Service and new products to win fast-developing markets. 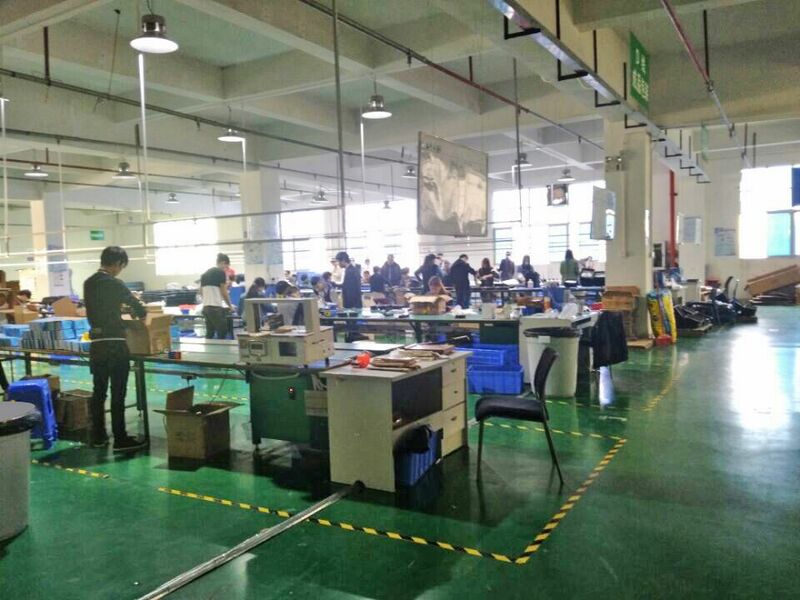 60 production employees with more than 5years`s experience, can produce more than 2000pcs LED Lights every day. 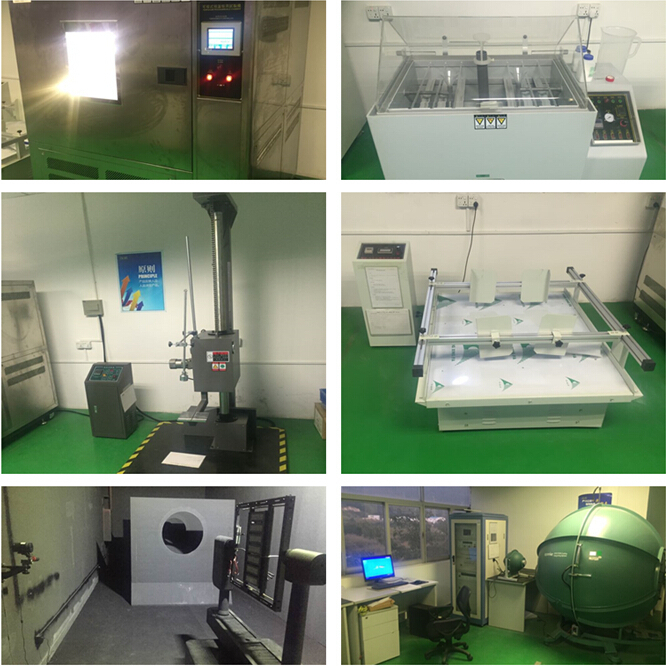 5 production lines, including two Urgent Lines,two general Lines and one customized Line, can meet the different needs of different customers. Our experienced and Trained Sales Team would love to listening your suggestions and ideas. Can effectively make solutions to you within 24 hours. 3. Solve the problem and make solutions. 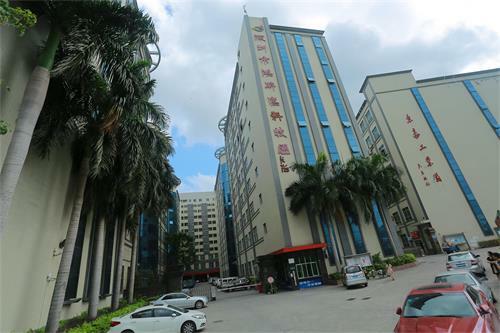 Company Name: Shenzhen Hygea Technology Co.,Ltd. Copyright © 2019 www.chpowersupply.com All rights reserved.